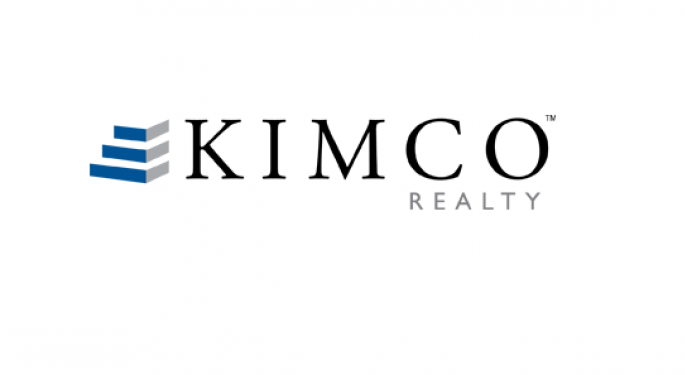 Argus downgraded shares of Kimco Realty Corp (NYSE: KIM) from Buy to Hold, with the action premised on the sorry state of affairs at the retailers and on the stock's valuation. 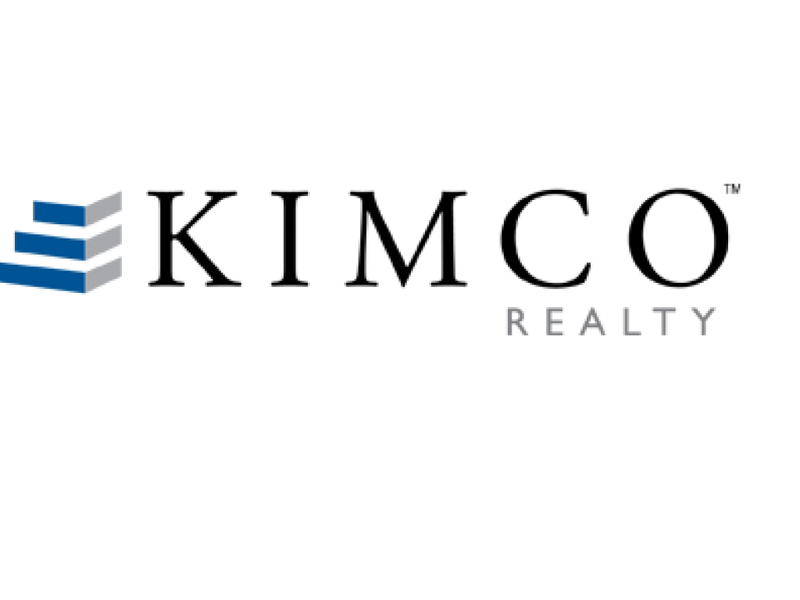 In early trading, shares of Kimco Realty were slipping 1.66 percent to $19.53. 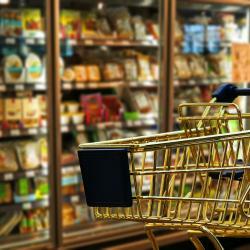 Analyst Jacob Kilstein said Kimco Realty is facing the fall out of the ongoing challenges in the retail sector. 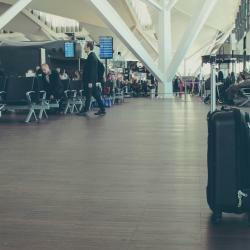 Additionally, the analyst sees hit to margins going forward from Amazon.com, Inc. (NASDAQ: AMZN)'s buy of Kimco's major tenant Whole Foods Market, Inc. (NASDAQ: WFM). Additionally, the firm attributed the downgrade to the 15 percent run up in the shares of Kimco since June. Argus is of the view that the Amazon/Whole Foods deal as well as the 2016 bankruptcy of The Sports Authority, which incidentally was another major tenant of Kimco, highlight the increased threat to traditional retailers from online competition, with even groceries not immune to the online onslaught. The firm also expressed concerns about the impact of rising interest rates, which has rendered REITs such as Kimco a less attractive investment option relative to bonds. Despite its favorable view of Kimco's transformation into a pure-play U.S. retail REIT and its focus on redeveloping high-quality shopping centers, Argus sees limited upside for Kimco in the near term. "The shares are trading at 12.9-times our 2017 AFFO estimate, below the peer median of 13.3 and toward the low end of the five-year range of 11.6-21.6," the firm said. "However, we believe that the low valuation is appropriate given the company's current challenges."